Air Lift Performance Kit for the Toyota GT86. Airrex Airsuspension Kit for the Toyota Celica (T23). Airrex Airsuspension Kit for the Toyota MR2 (W1). Airrex Airsuspension Kit for the Toyota MR2 (W2). Airrex Airsuspension Kit for the Toyota MR2 (W3). Airrex Airsuspension Kit for the Toyota Prius (NHW20). Airrex Airsuspension Kit for the Toyota Prius (ZVW30). 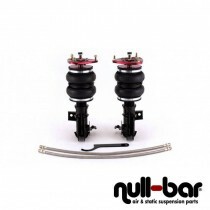 Airrex Airsuspension Kit for the Toyota Supra (JZA70).